Albuquerque, NM – 1/22/10 – In addition to the estimated $2 million in savings, the site will meet over 10% of CSU’s Foothills Campus electricity needs while reducing future costs from rising utility rates over the 20 year lifetime of the project.Array Technologies has announced that a 2 MW site at Colorado State University is fully operational, as officials dedicated the installation in a ceremony earlier today. The site, which is located about three miles west of main campus, was a joint effort between Colorado State University and project developer Fotowatio Renewable Ventures. Owned and operated by FRV, the university will receive the electricity generated by the facility under a power-purchasing agreement and has the option of acquiring the site at market value after 20 years. Array Technologies DuraTrack HZ™ tracking system was chosen for the site, and will help meet Colorado State University’s energy needs through its efficient land use, providing up to 25% more electricity generation over typical fixed-rack installations. The project is part of Xcel Energy’s initiative to meet Colorado’s Amendment 37, which requires utilities to generate a fifth of their electricity from renewable sources by 2020. Colorado State University’s installation will offset 5.5 million pounds of greenhouse gas emissions, the equivalent of taking 480 cars off the road every year. Array Technologies, Inc., provides unequalled expertise in engineering and manufacturing innovative solar tracking systems for utilities, corporations, and small businesses worldwide. Array’s patented tracker designs have established the standard for cost-effective, robust, reliable, and easy to install tracking solutions. Headquartered in Albuquerque, NM, Array Technologies’ trackers are manufactured in the USA. For more information, please visit us atwww.arraytechinc.com. FRV is a global independent power producer that develops, owns and operates solar power plants. It is one of the largest solar power companies in the world with over 230 MW in operation and construction, and more than 2,200 MW under development. 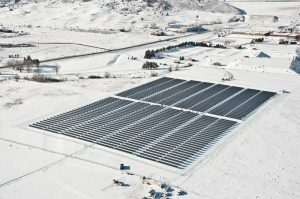 FRV is a pioneer in U.S. solar project development having built the country’s first utility-scale power plant in 2007. FRV develops solar projects using a robust and disciplined development process supported by core competencies across the project lifecycle including, site acquisition, interconnection, financing and plant development.  FRV has offices in San Francisco (U.S.), Sydney (Australia), Madrid (Spain) and Torino (Italy), and is owned by GE Energy Financial Services, Landon Group, and Qualitas Venture Capital. Xcel Energy (NYSE:XEL) is a major U.S. electricity and natural gas company with regulated operations in eight Western and Midwestern states. Xcel Energy provides a comprehensive portfolio of energy-related products and services to 3.3 million electricity customers and 1.8 million natural gas customers through its regulated operating companies. Company headquarters is located in Minneapolis. More information is available at www.xcelenergy.com.